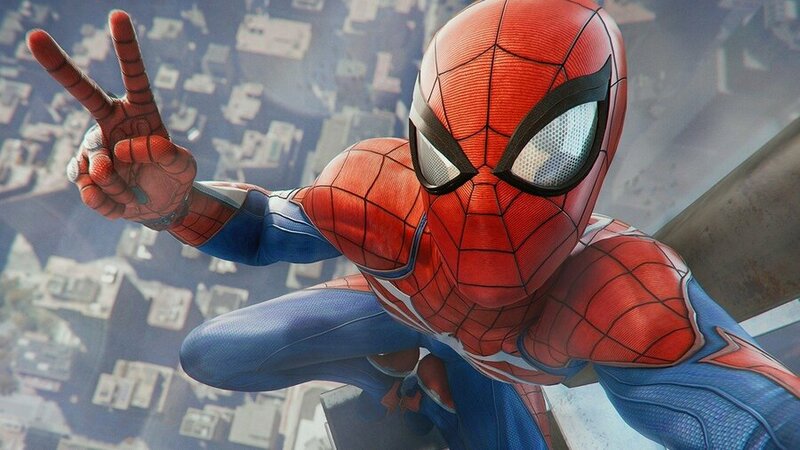 Marvel's Spider-Man has done incredibly well for itself in Japan, where it's just been crowned the best selling game of September 2018. As if that wasn't enough, it's also been confirmed by GameDataLibrary that Spidey's open world outing is actually the best selling Sony-funded, Western-developed title since Crash Bandicoot 3 on the PSone. It's been a long time coming. It's even near the top of the pile when it comes to Western-developed games in general. The likes of Call of Duty and Minecraft beat Spider-Man out, but it's still a big achievement for a title that only released last month. Marvel's Spider-Man currently sits at 258, 716 copies sold in Japan -- and that only covers retail sales, not digital. Are you pleased to see Spidey doing so well overseas? Whip out some web and get swinging in the comments section below. Nice to see. The game deserves all the sales it gets. Nice. I'm counting down the days till the DLC. Very deserving, for both Spidey and Insomniac. That is awesome news! Happy for Sony and Insomniac. Just wrapped up the Plat yesterday. Didn’t realize not to waste my Challenge tokens on gadget upgrades I didn’t use, so had to perfect a few challenges to get my final suit. Hopefully this will encourage devs and publishers to treat massive IPs with the respect they deserve. 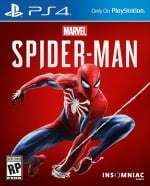 As the Beenox/Activision games showed, Spider-Man's name on the front of a box is not enough to generate massive sales. It's a combination of the IP and a lovingly crafted experience by a respected team that produces winners. "the best selling Sony-funded, Western-developed, Marvel character focused, radioactive spider bite enhanced, title since Crash Bandicoot 3 on the PSone." Congrats to Insomniac, good company makes good game, gets good sales, good job. And I'll play it when it's good and done. And remastered on PS5. Or a Black Friday sale, money always takes precedent for me it seems. Sweet. Great game with strong marketing sells really well. It doesn’t always work like that either, but it’s nice when it does. Great to hear it's doing so well. @JoeBlogs And a relentless ad campaign costing several times the budget of most games. @JoeBlogs Those Spiderman games lacked even 1/10th of the marketing push that Insomniac's game had. Thanks! I don’t Platinum often. It was only my third. The ease of getting it and the traversal made it fun, so I went for it. Now I need to finish up GoW and Fallout 4. @Evil-C So you think it's success is just down to marketing? I think the combination of PS4's success, the fact it was exclusive, and made by a top tier studio played into it just as much as the marketing. @adf86 I never said that. You did. The marketing certainly helped. Success entirely deserved. Had I been a PS4 owner, I'd be beaming with pride. Stay gold, Insomniac! @EVIL-C That’s true of course, but I think it helps that Sony have got sth worth marketing. It would be sad to think that people just buy whatever they see on the side of a bus on a given week. @JoeBlogs Definitely. I intend to get the game, just at a later time. Major congrats to Spidey, well deserved !